I am a retired member of the New York City Police Department who has contributed 33 ½ years of exemplary service. 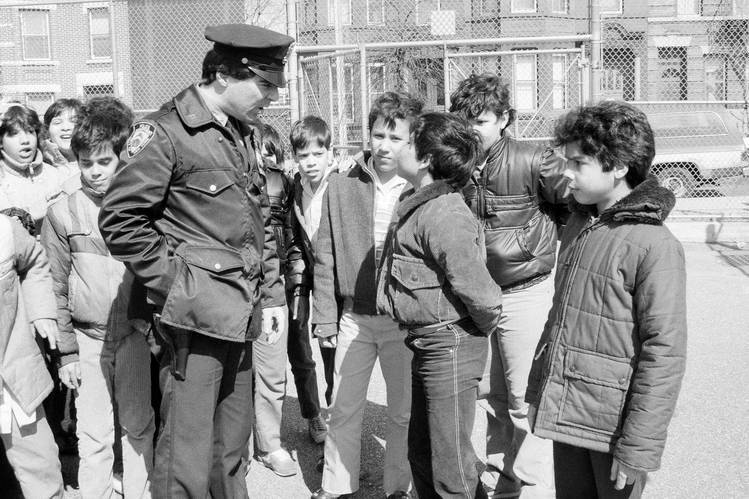 My career took me from precinct uniform and plainclothes patrol in Brooklyn’s 72nd Precinct in Sunset Park, as a police officer, sergeant and lieutenant. I also served in the Emergency Service Unit (ESU) for 16 years, whose primary focus is to provide Rescue, Tactical, and Counter-Terrorism services to the City of New York. I had the good fortune to be assigned to ESU in the same three ranks. I have responded to and served on many high profile assignments such as both World Trade Center disasters, plane crashes, and a variety of hostage and barricade situations, particularly violent and suicidal individuals. I also served as a Rescue Team Manager on the FEMA-Urban Search and Rescue NY Task Force-1 during my time in ESU where I was deployed to Puerto Rico during Hurricane Maryland in 1995 and to the Atlanta Georgia Olympic Bombing in 1996. In 2001, I was selected to command the NYPD’s elite Hostage Negotiation Team. My duties consisted of coordinating the efforts of over 100 negotiators, who responded throughout New York City to all hostage and related assignments. I was responsible for the training and certification of all new negotiators and bi-annual refresher training of all current members of the team. I have conducted in-service training for many International, Federal, State and Local Law Enforcement agencies. In 2006, I, along with two personally selected members of my team, Detective Lydia Martinez and Detective James Shanahan, was dispatched to the U.S. Military Base at Guantanamo Bay, Cuba to conduct hostage negotiation training for members of the United States Joint Task Force. We were also asked by the Commandant of the U.S. Military Academy at West Point to conduct hostage negotiation training for the senior class of cadets, and we continued doing so for the past eight years prior to my retirement. During my time with the hostage team, I responded to well-over 5000 crisis assignments. Additionally, I have also served as a technical consultant in the entertainment industry, where I have advised on the major motion pictures, ‘The Taking of Pelham 1-2-3,’ ‘Jack Ryan: Shadow Recruit,’ and ‘The Amazing Spiderman II;’ and, for the television series, ‘Life on Mars,’ ‘Blue Bloods,’ ‘Unforgettable,’ ‘Elementary,’ ‘The Mysteries of Laura,’ and 'The Breaks.' I have authored several scholarly articles on negotiations and have achieved a Master’s Degree in Criminal Justice from the John Jay College of Criminal Justice in New York City. I have served as an adjunct professor at John Jay College of Criminal Justice and at Empire State College, both in New York City.